Coobie Pink Bra Sweepstakes-10,000 Winners!! October is Breast Cancer Awareness Month and Coobie is doing an amazing Pink Bra giveaway promotion throughout the month to raise Breast Cancer Awareness (BCA) and giving away 10,000 pink bras in the process. Their goal is spread the word, to give back to the community and to say thanks to those who love their ultra comfortable bras. Enter here at the bottom right of the page. 2,500 will be given away every Friday, so you can enter weekly through October 27th to score as many chances as possible. 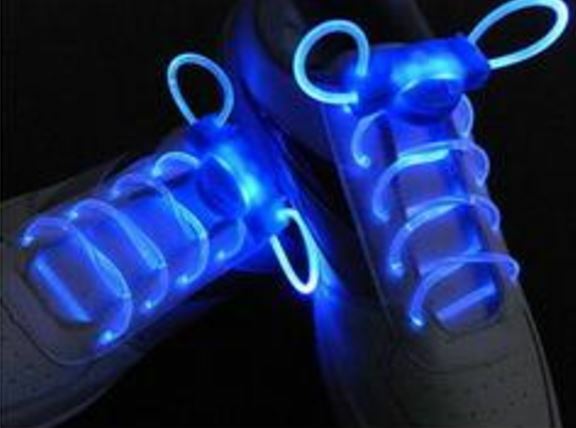 Free Limited Edition LED Shoelaces!! Go here to score a free pair of limited edition LED shoelaces. You can get a second pair for free by sharing this site to your Facebook, Twitter or Pinterest- Simply follow the prompts. Free Depend Silhouette Active Fit Briefs!! Fill in the short form here to secure your free sample of Depend Silhouette Active Fit Briefs. Free Pair of Glasses From Glasses Shop!! 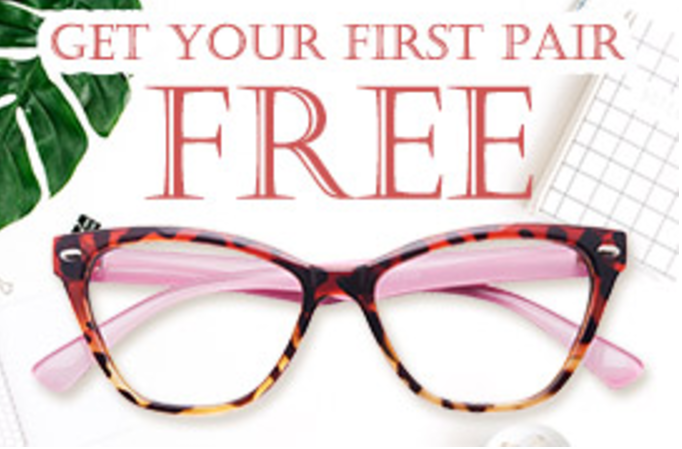 Right now, you can score your first pair of prescription glasses free at GlassesShop.com, using the code FIRSTFREE on their website here. You only pay shipping and handling which starts at $4.95. Code expires 12/331/2017. 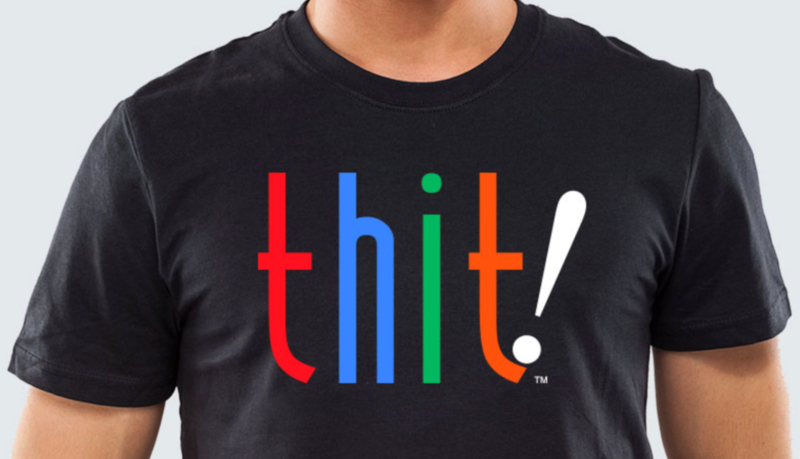 Fill out the short form HERE to secure your FREE thit! t-shirt. Once you register, scroll to the bottom of the page and enter shipping information for your FREE shirt. Please allow 4-6 weeks for delivery. Get A $10 Nordstrom Gift Certificate!! 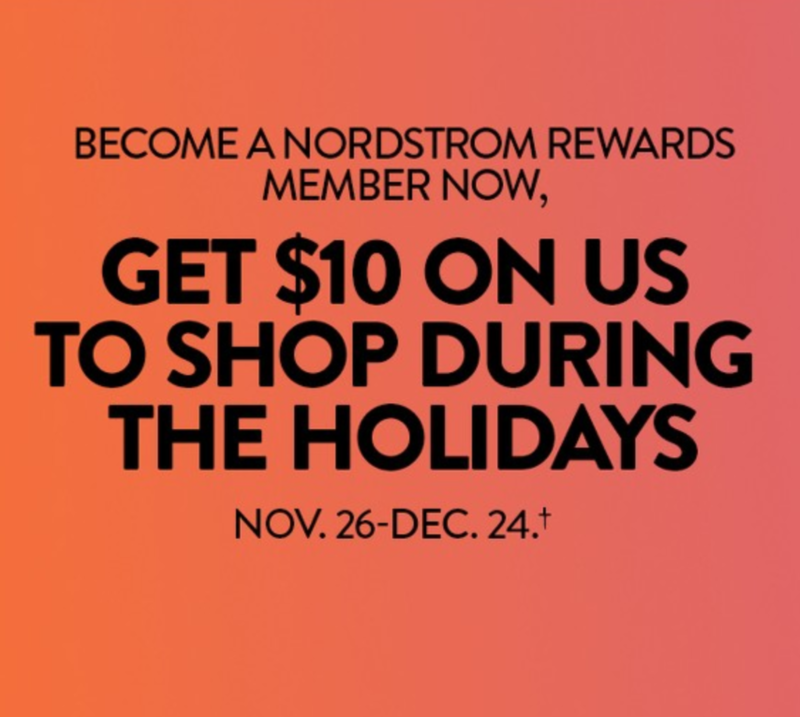 When you become a new Nordstrom Rewards member now through November 13, you’ll get a $10 certificate to shop during the holidays, November 26-December 24. Joining is free and easy! (You don’t even need a Nordstrom credit or debit card.) You can join right here, right now, or just give any salesperson your name, email address and mobile number the next time you’re in any Nordstrom store. As a Nordstrom Rewards member, you’ll earn 1 point per dollar spent in stores and online at Nordstrom, Nordstrom Rack and HauteLook, whether you pay by cash, check or a non-Nordstrom credit or debit card. For more information on the program go HERE. 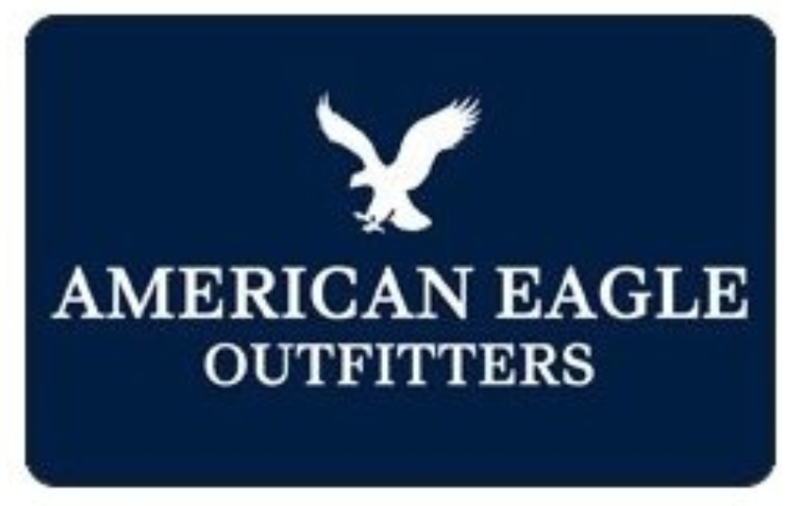 Win An American Eagle Gift Card!! Quickly is giving away gift cards to help you find the styles that express your truest self. The faster you act, the better your offer, so sign up now for your chance to score a gift card on us and to be notified when the giveaway starts. The release date and time will be a surprise within the next week, and the fastest 10 individuals to respond will get a $200 gift card. If you’re not one of the first 10, no worries! There are exclusive offers for everyone. The offers will be released at the same time for everyone within the next week, but you can get a heads up on the release date and time when you share with your friends and they opt in. Quickly will make it easy to share with them once you sign up. Fill out the short form HERE to get a FREE swag bag sponsored by the new social app bumpn. Free PINKNation Headband @ Victoria’s Secret- 6/28!! Login or register for a FREE PINKNation account to print a coupon for a FREE PINKNation Headband. Offer valid 6/28 in stores only. One per member while supplies last. More info HERE. 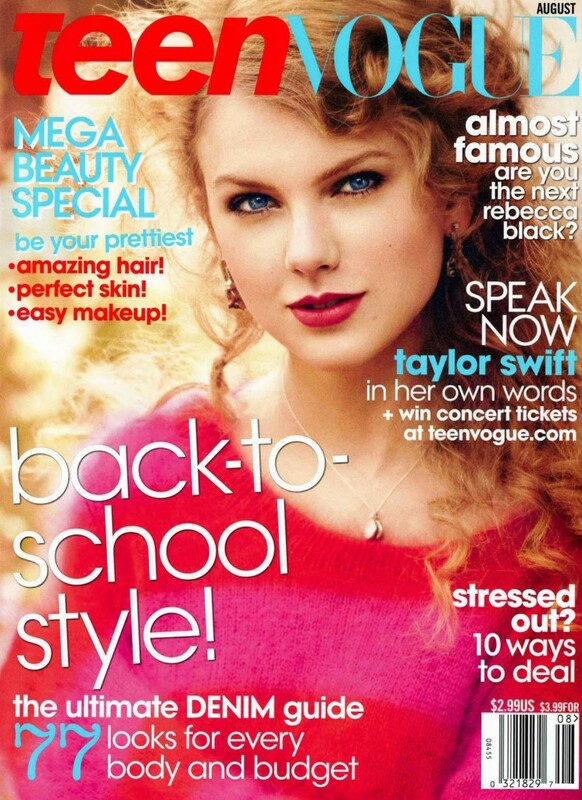 2 Year Subscription To Teen Vogue Magazine!! Follow the simple instructions on THIS FORM to get a FREE 2 year subscription to Teen Vogue magazine! You will never receive a bill and no credit card is required.